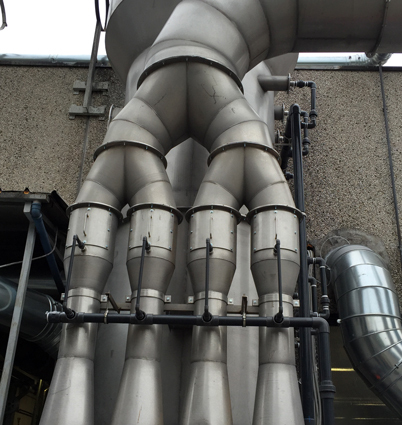 The Venturi Scrubber is a device that consists of a centrifugal plenum chamber which is able to separate solid parts from liquid parts and a Venturi tower which becomes narrower in the middle to vary the pressure and, consequently, to allow the solid pollutants to drop through the fumes. This type of Scrubber is used to remove dust present in corrosive and harmful industrial gases. 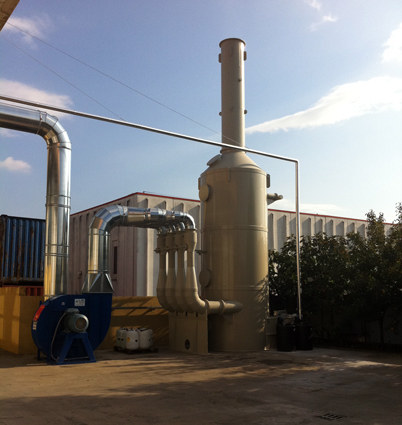 The Venturi Scrubbers are used to treat particulate deriving from coal, oil or wood burning boilers and so on, but also for the emissions from chemical, wood and paper industries, etc. Various arrangements are available according to the requirements of the industry concerned and the quantity and type of pollutant to be treated. 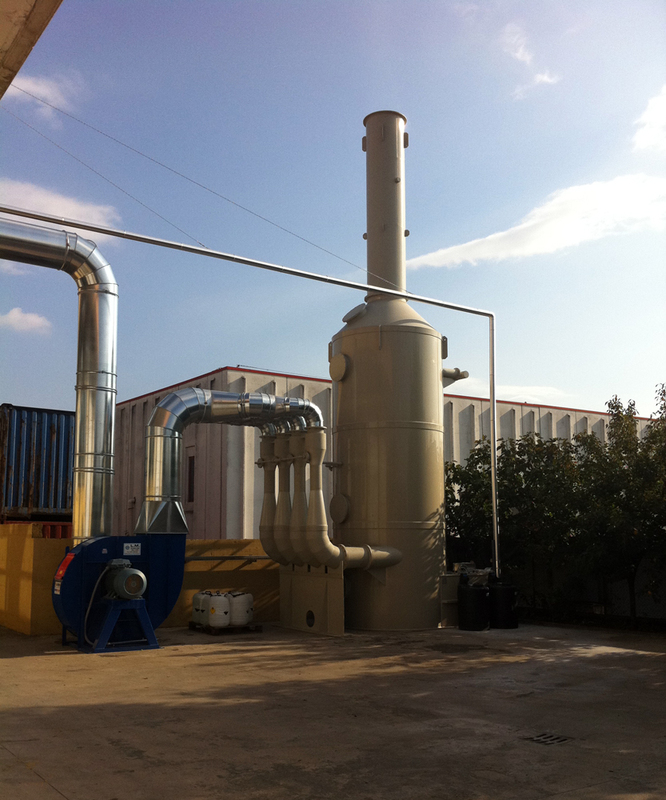 The Venturi Scrubber is used for different solutions: for the removal of particulate and for the removal of gassy pollutants. These pollutants which are released into the air that is extracted by the Scrubber are absorbed by means of a chemical washing reaction using a treatment reagent. Our products offer a high level of efficiency and guarantee compliance with the regulations in force. Each Venturi Scrubber is produced according to different levels of treatment efficiency, different sizes and many other characteristics. 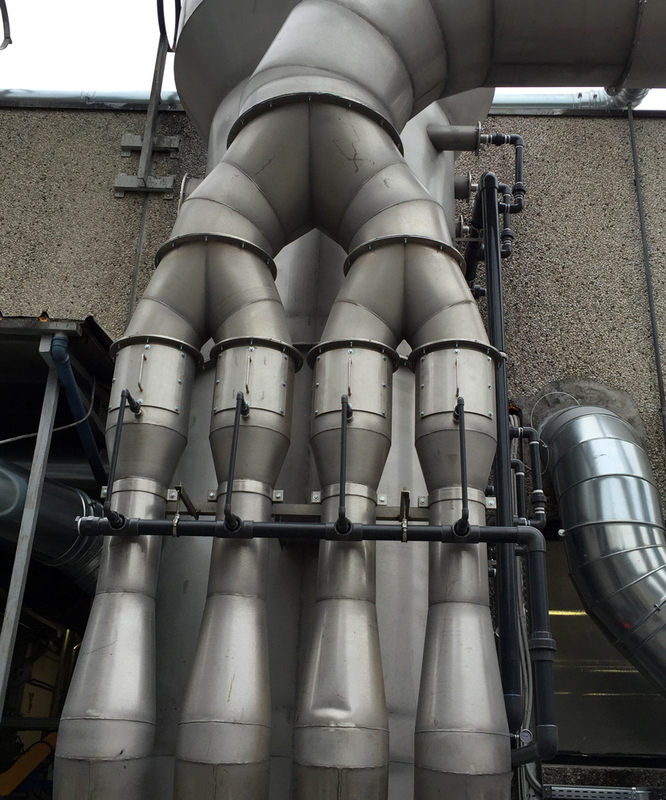 Furthermore, our company has a whole range of accessories available to be applied to improve the performance of a new Venturi Scrubber or to enable the maintenance of an existing plant. Discover all the products available and their applications by visiting our website. You can request our consultation and assistance by using the contact module and we will reply as soon as possible, giving you our offers according to your requirements. 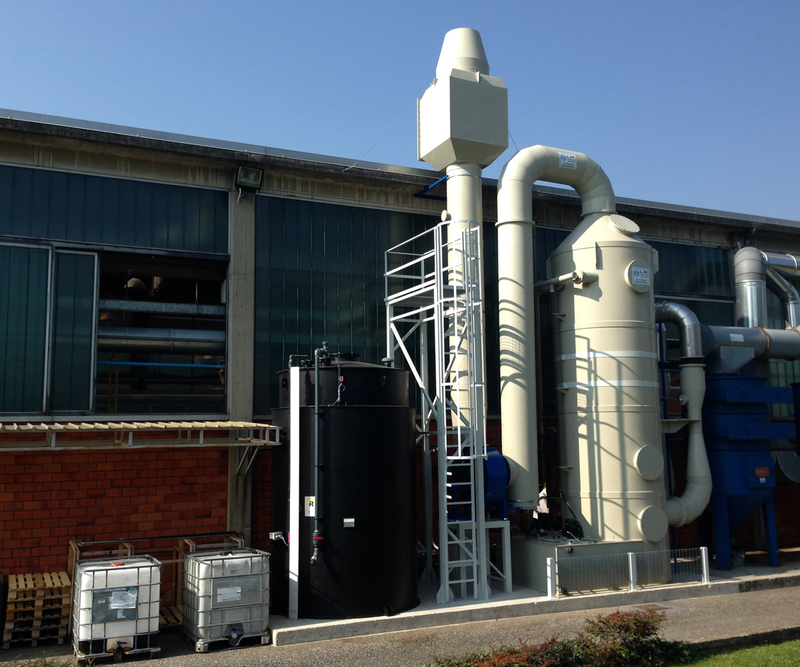 We will be pleased to offer you all the assistance necessary for choosing the best type of filter or Scrubber for your industry according to the pollutant to be treated and the space available. 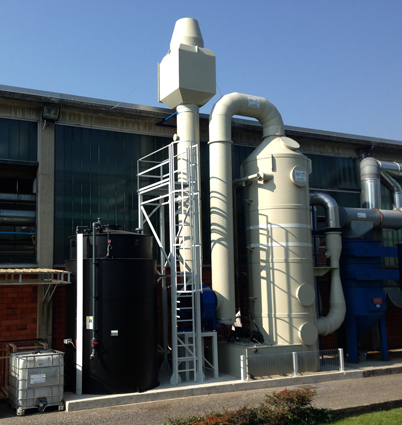 Our experience and know-how acquired over the years is placed at your disposal in order to guide you in your choice of Venturi Scrubber, its production, transportation and installation on your premises. Finally, we are also able to offer an after-sales and maintenance service.